There is a lot going on at the container port. A slewing crane helps out and the transport rope can be lowered by turning the crank. The containers are lifted from the truck by means of a magnet. 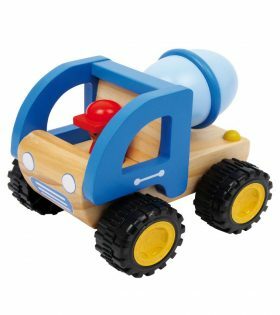 A bright-blue wooden cement truck with rugged plastic wheels. 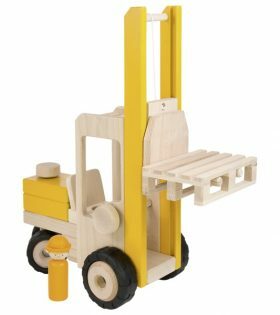 Children will delight in all the moving parts of this beautiful wooden toy fork lift truck by Nic Toys. 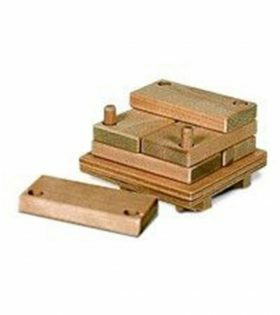 The forklift raises and lowers and comes with a stacking box. 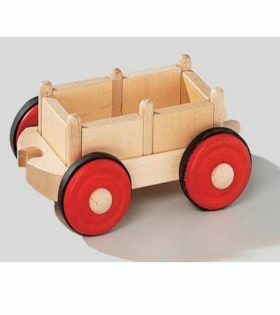 This can be teamed up with a little pallet with 6 wooden parts sold separately. From an educational point of view children learn to deal with technical details and the continuous extension of the range ensures fun and creativity for many years. 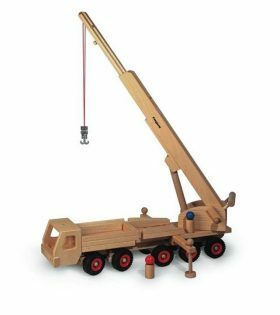 This little wooden pallet and stacks of wood is an addition to our Creamobil fork lift truck toy by Nic Toys. 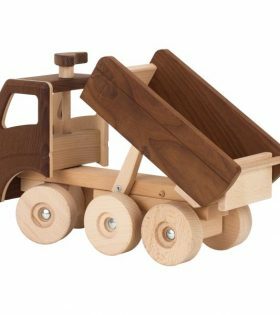 Loved by toddlers older children and parents alike Nic Creamobil quality wooden toys are safe sturdy durable versatile and fun! 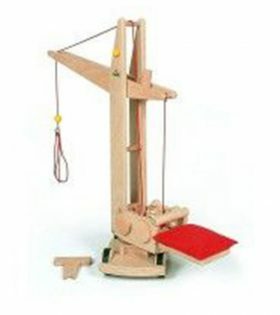 The many working parts such as winders and steering handles are designed to be used with the left or the right hand. 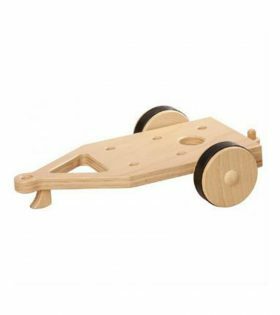 From an educational point of view children learn to deal with technical details and the continuous extension of the Creamobil range ensures fun and creativity for many years. 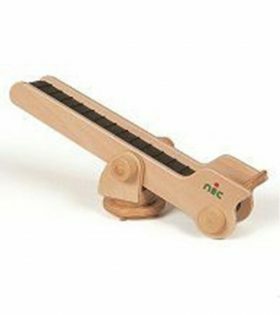 Nic Toys selects wood from FSC-certified forests. Their finely polished woods are finished with primarily water-based paints certified to be completely harmless to the children and environment. 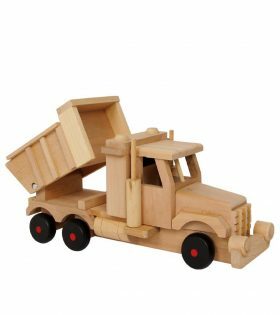 Care and cleaning of these quality wooden toys requires only a lightly dampened cloth avoiding chemical cleaning agents. Suitable for children 3 years and older. Made in Germany. 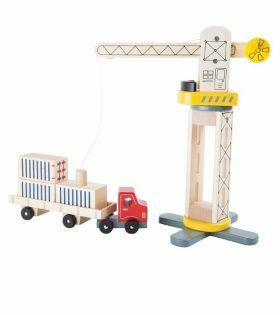 Fill this little wooden stacking box to the brim and drive it away with the Creamobil fork lift truck toy (sold separately) by Nic Toys. 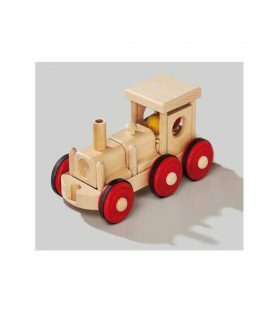 Loved by toddlers older children and parents alike Nic Creamobil quality wooden toys are safe sturdy durable versatile and fun! 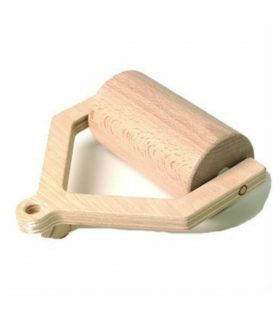 The many working parts such as winders and steering handles are designed to be used with the left or the right hand. 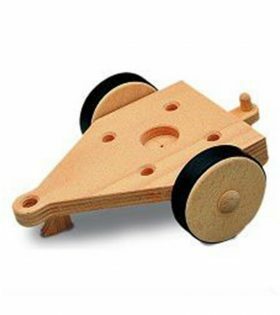 From an educational point of view children learn to deal with technical details and the continuous extension of the Creamobil range ensures fun and creativity for many years. 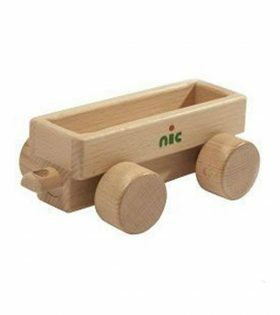 Nic Toys selects wood from FSC-certified forests. 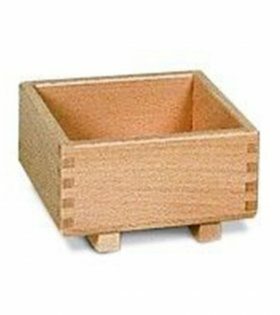 Their finely polished woods are finished with primarily water-based paints certified to be completely harmless to the children and environment. 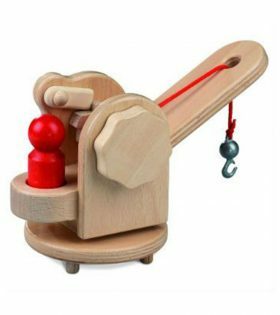 Care and cleaning of these quality wooden toys requires only a lightly dampened cloth avoiding chemical cleaning agents. Suitable for children 3 years and older. Made in Germany. 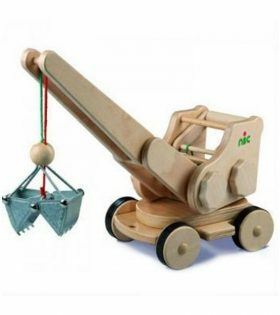 Great attachment for the tractors or trucks in the Creamobil range. 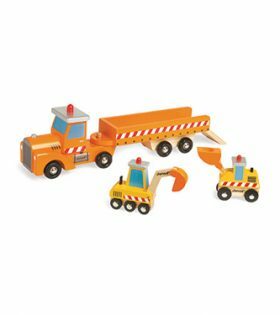 Part of the ‘creamobil’ range – a classic by Nic toys – robust durable well thought out unequalled in quality functionality and play value! 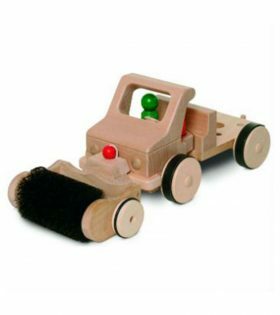 The roller can be combined with both basic models as well as the tracrors. 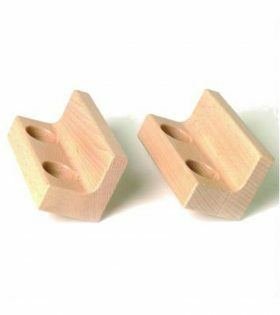 Working parts such as winders and steering handles are designed to be used with the left or the right hand. From an educational point of view children learn to deal with technical details and the continuous extension of the range ensures fun and creativity for many years. 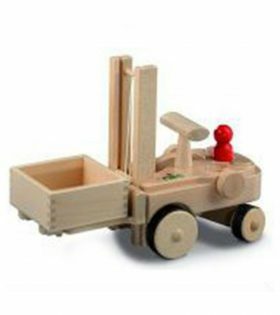 Great attachment for the tractors or trucks in the Creamobil range. 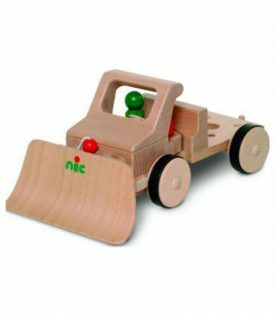 Part of the ‘creamobil’ range – a classic by Nic toys – robust durable well thought out unequalled in quality functionality and play value! The sweeping machine can be combined with both basic models. 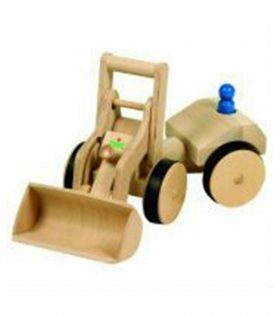 Working parts such as winders and steering handles are designed to be used with the left or the right hand. From an educational point of view children learn to deal with technical details and the continuous extension of the range ensures fun and creativity for many years.